Our idea is to design an app to help teenagers go on diets safely and giving them ideas for low cost meals that are healthy. The app will also include information about dieting, foods and food groups, also with fun games to help encourage safe and steady dieting. 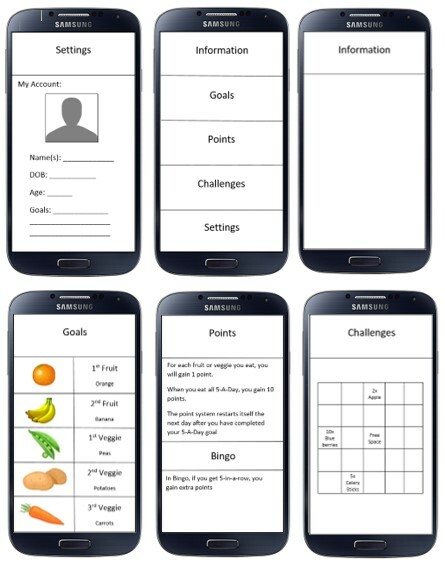 It will also include a point system for each goal reached, and when you get a row in our bingo game you will get 20 points and all the points will add up you will have reached your goal. By making this app we will encourage teenagers to be safe while dieting.